Deciding on a romantic getaway, friend vacay or a family reunion? Well you’re in luck. 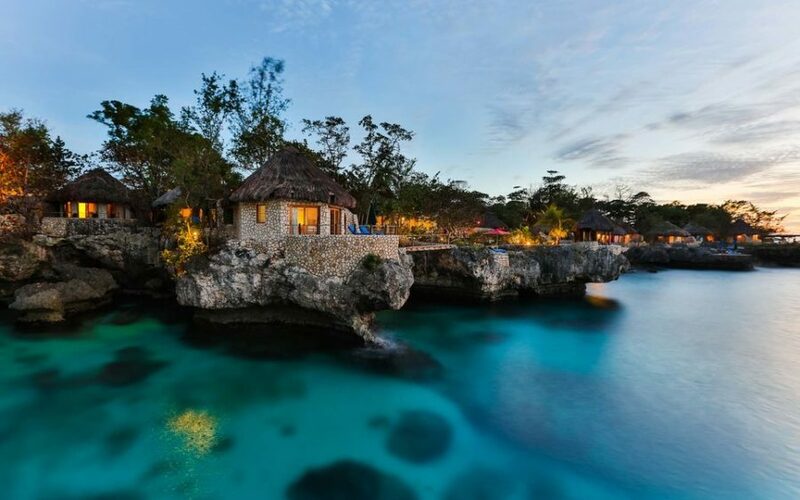 Travel + Leisure took a poll to find the favorite hotspots among the Caribbean, Bermuda and Bahamas. 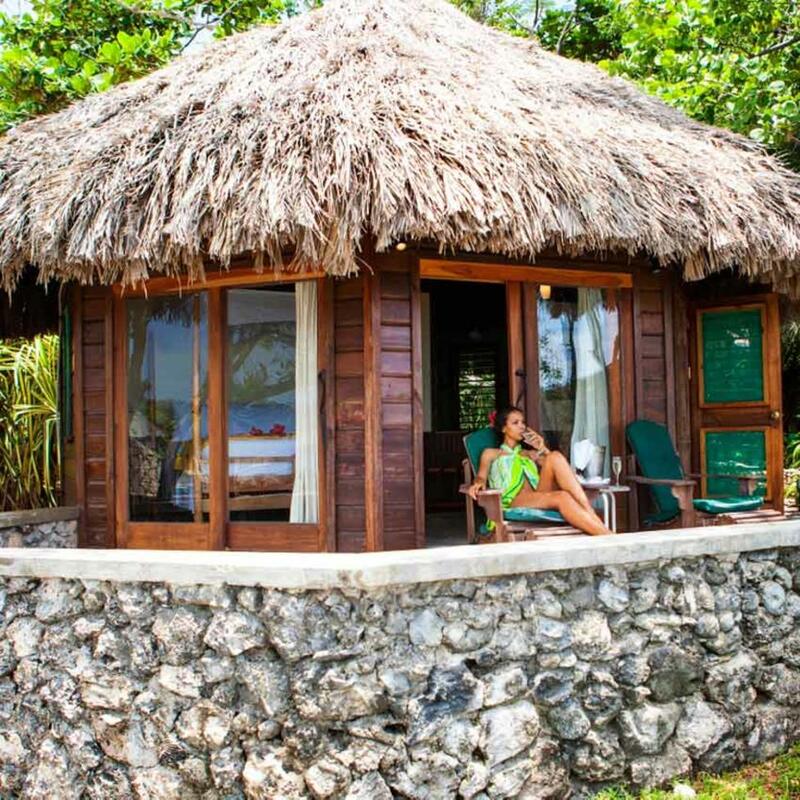 Six Jamaican resorts made the list, which is the most of any of the other islands listed. If that isn’t insurance of a great vacation, I don’t know what is. Click here to read the full article on Travel + Leisure.